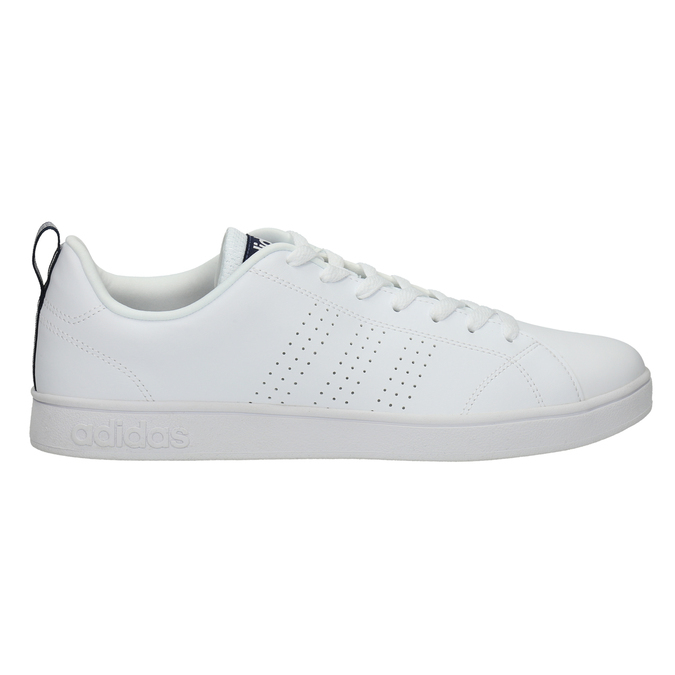 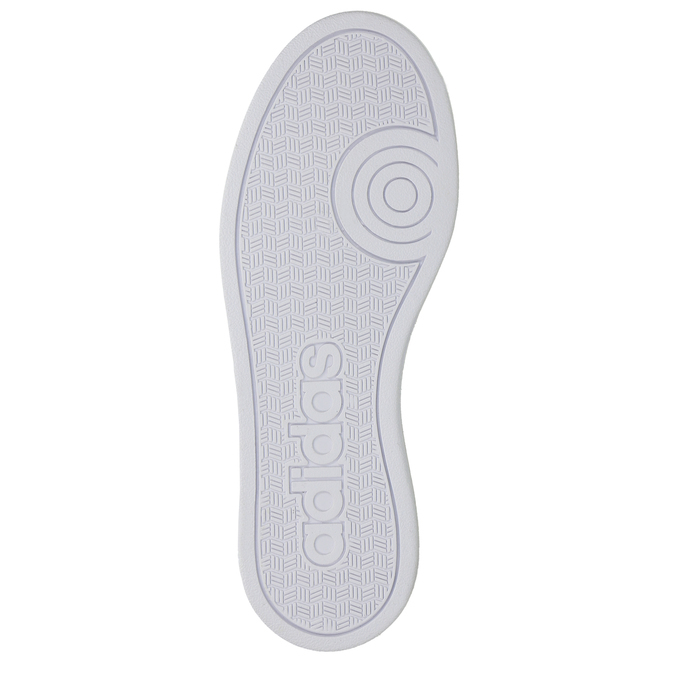 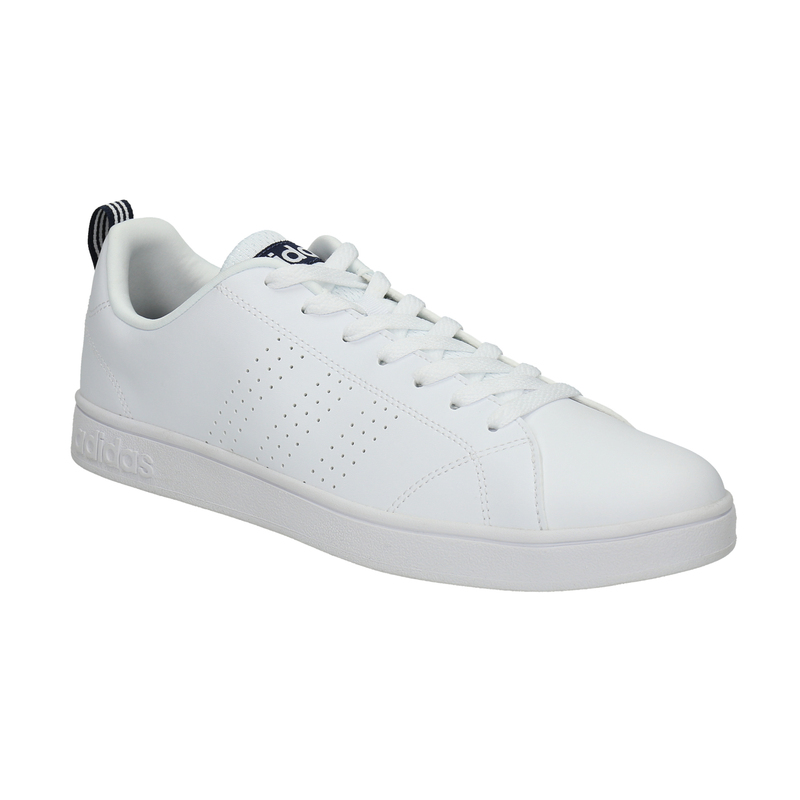 Men's Adidas sports footwear for tennis and squash. 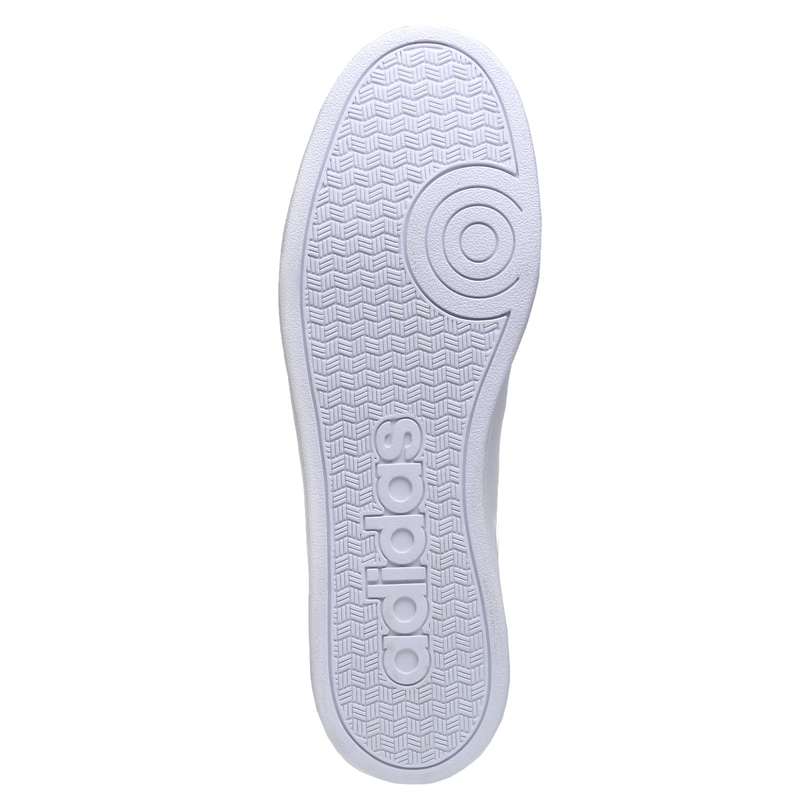 These shoes feature a reinforced upper and relatively flat sole with a shallow grip. 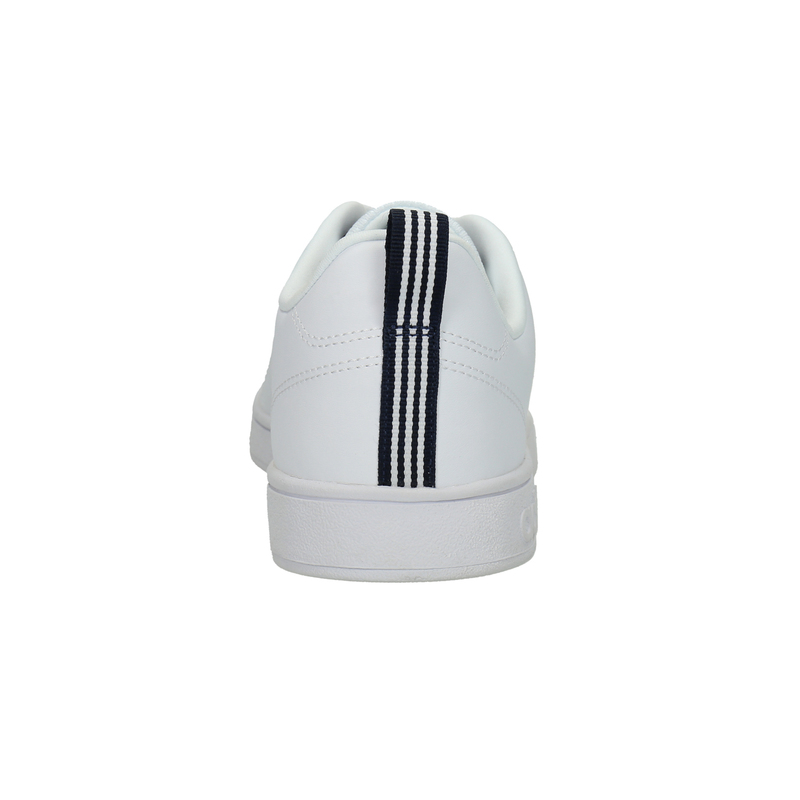 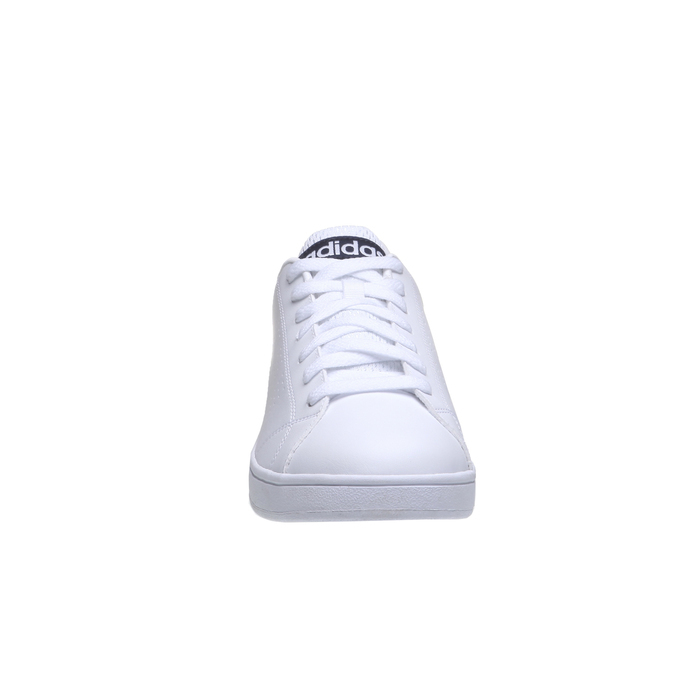 These tennis shoes are provided with reinforcement along the circumference and a raised sole lining. 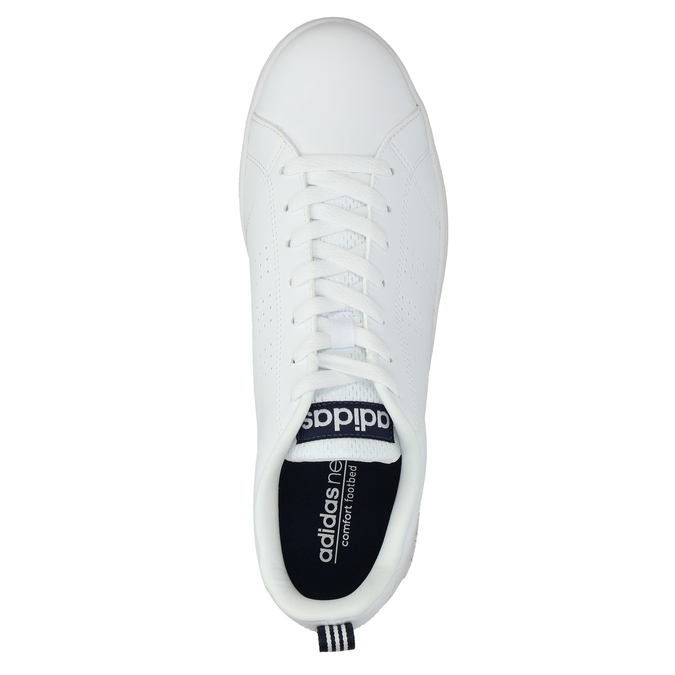 Simple design with fine side perforations in the shape of the logo.